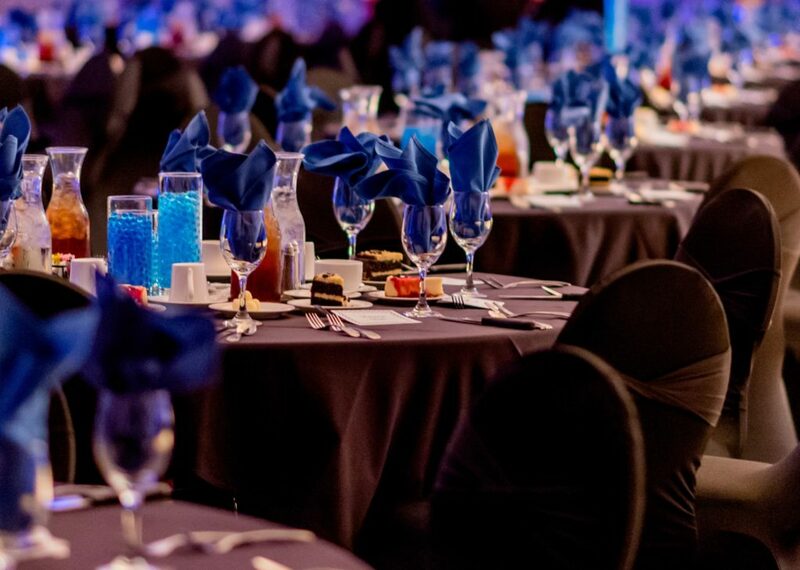 No matter what type of event you’re planning, the Pueblo Convention Center is the ideal destination for you! Featuring over 46,700 square feet of meeting space and an attached 163 hotel rooms. Our team of professionals will ensure a smooth and worry-free experience. Plus our Executive Chef can custom create a menu for your continental breakfast or your 5-course gala. The thriving community of Pueblo sits at the crossroads of Interstate 25 and US Highway 50. 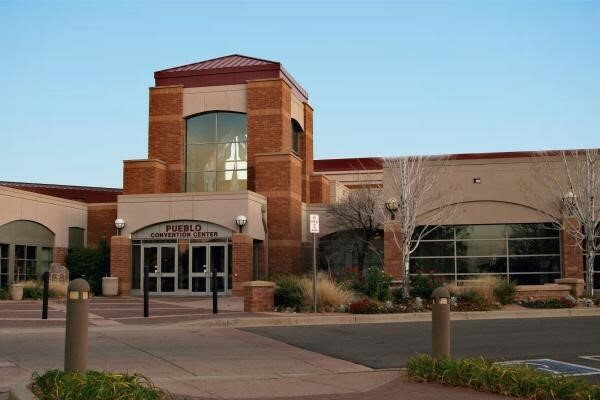 The Pueblo Convention Center is easily accessible from the Colorado Springs Airport or Pueblo Memorial Airport. The Colorado Springs Airport features 60 departures daily and is only a 35-minute drive from Pueblo. 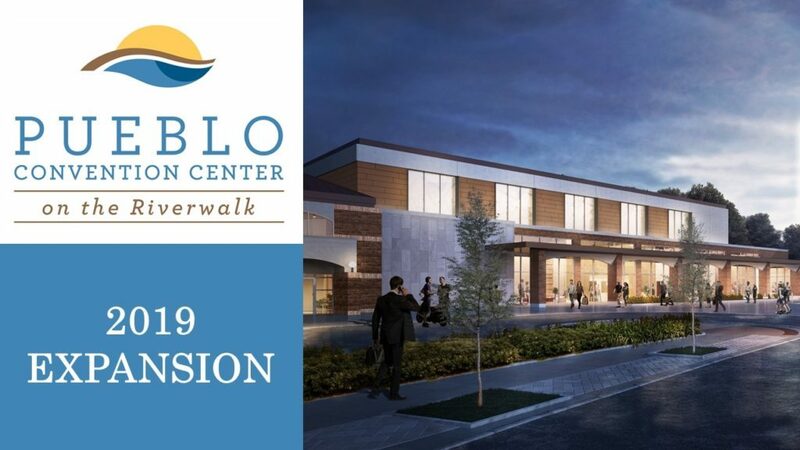 The Pueblo Convention Center is located in the Historic Downtown District providing guests of the city with a one-of-a-kind dining and shopping experience. Our facility sits on the Historic Arkansas Riverwalk which is perfect for an evening stroll or a pleasant boat ride. 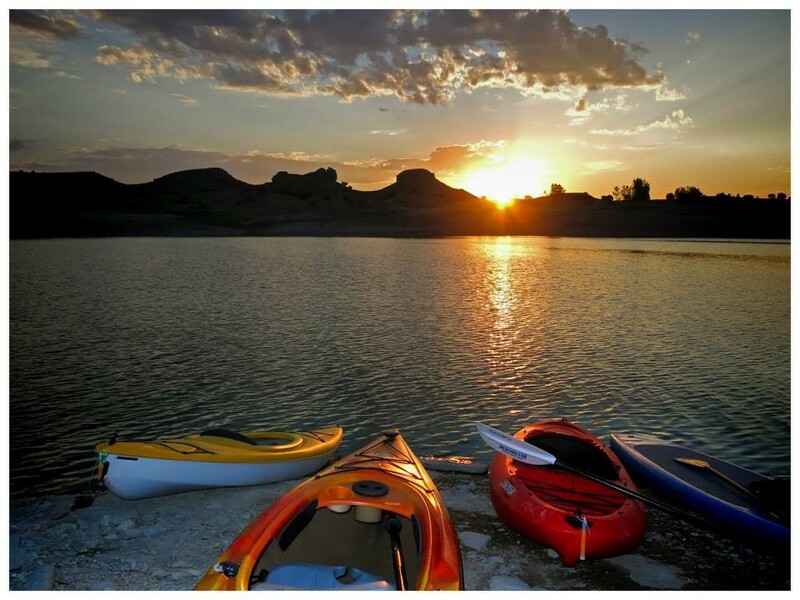 For a true Pueblo experience, feel the thrill and excitement of Pueblo’s Whitewater Kayak Park, also conveniently located within walking distance of Historic Downtown. So when planning your next event think the Pueblo Convention Center and we will see you soon! Connect and engage with your event attendees at the Pueblo Convention Center. Our facility features over 46,700 square feet of meeting space and 163 attached hotel rooms. We also have a brand new 18,000 square foot modern exhibit hall opening in March of 2019. This versatile space is perfect for your next meeting, conference, convention, reception trade-show or banquet. A top choice amongst Pueblo hotels, the Courtyard by Marriott Pueblo, Colorado features spacious guest rooms and public spaces. 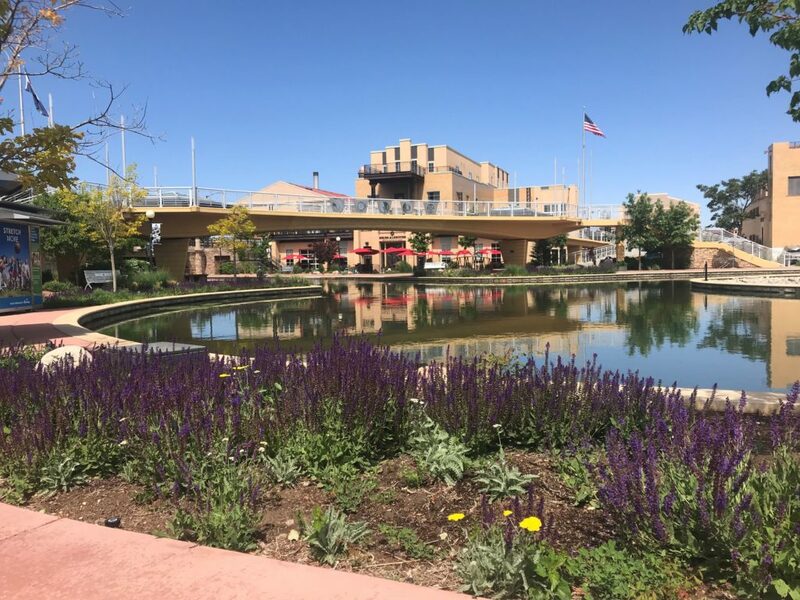 Attached to the Pueblo Convention Center, our downtown Pueblo hotel sits just blocks from the Historic Arkansas Riverwalk and the Union Avenue District, home to antique shops and local restaurants. Let the Courtyard by Marriott Pueblo Downtown be your key to unlocking this historic city. Welcome to Pueblo’s first Boutique influenced Hotel. Re-purposed and reinvented from what was once our town’s police station and jail (1940’s-2010). Our Goal during your stay with us is that you have an inspiring experience in one of our seven cells, which have been uniquely designed for your stay and play comfort. Each room has been custom crafted by local artisans who masterfully maintained the character of the past, while introducing a new definition of “incarceration”! The Pueblo Convention Center is a perfect destination for your special day. We have beautiful rooms to host your ceremony, cocktails, and reception. Picking a wedding venue is a big deal. Let our staff help make things easy. 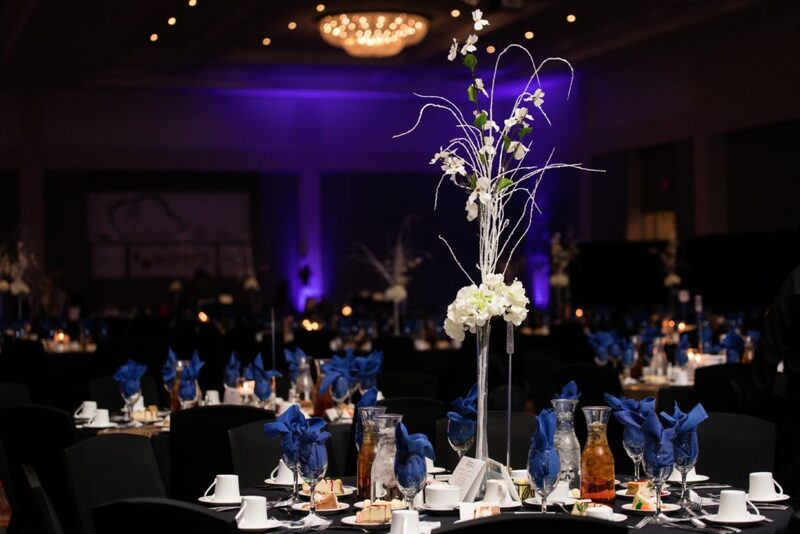 Our onsite professional event management team will guide you throughout your day and assist with the onsite logistics of the event. With the guidance of our culinary team, your menus will be sure to please. The Pueblo Convention Center can accommodate up to 900 people, and make your wedding extraordinary. We would like to invite you to come tour our venue in person. 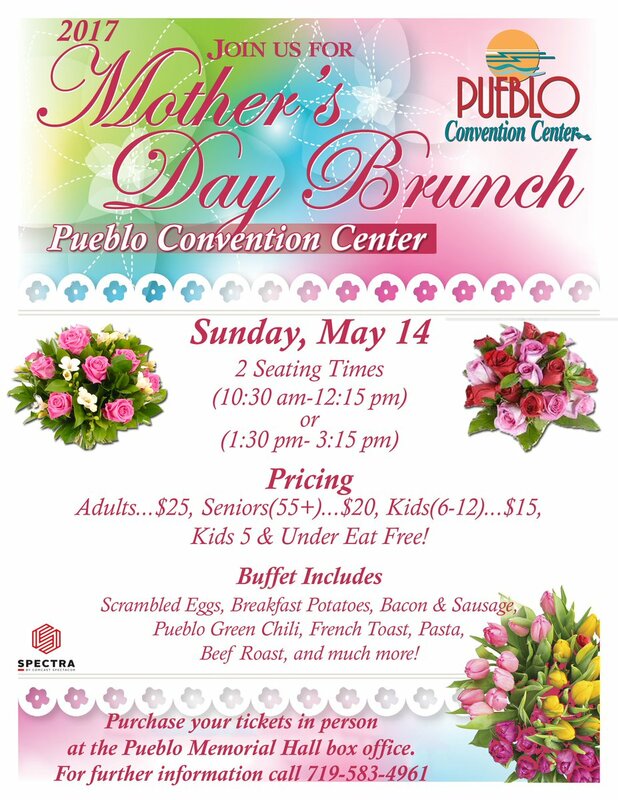 This year, treat Mom to the @PuebloCC Mother's Day Brunch. Sunday May 14th.